Access the french version of the Album here/ Accédez à l'album en français ici!  I’m Melody, the founder of Sparkle… Here to share with you meditations & mental preparation technics, I’ve been drawing for the people I coach, to discover & master your potential, your image, your success. By sharing with you the powerfull technics I’ve been using for the talents I work with.